Vietnam is a gloriously beautiful place, like many other countries in the region, but to those who are coming to this country for the first time, it is important to be realistic about your trip, and to be prepared about some of the ‘eventualities’ that other backpackers have experienced. This guide is not meant to dampen your traveling spirit, but to prepare you and increase your vigilance while you are in this country. 1. Take Your Visa Requirements Seriously – If you don’t print out or fill out the required forms when you fly in from wherever country you are from, you may be turned away by immigration. Immigration will not be kind to you – the personnel has strict functions, and as you may know, Vietnam doesn’t have the friendliest relationship with the West, historically. Read the requirements, check your papers, and prepare everything beforehand. 2. Stand Your Ground With Locals – While in Vietnam, you will come across locals who will try to lie and cheat you. Why? Because they can. The phenomenon is universal, and we must not peg Vietnam as the sole country where this happens to tourists. There are unsavory locals in other countries, too. So learn to haggle, stand your ground, and learn to walk away. 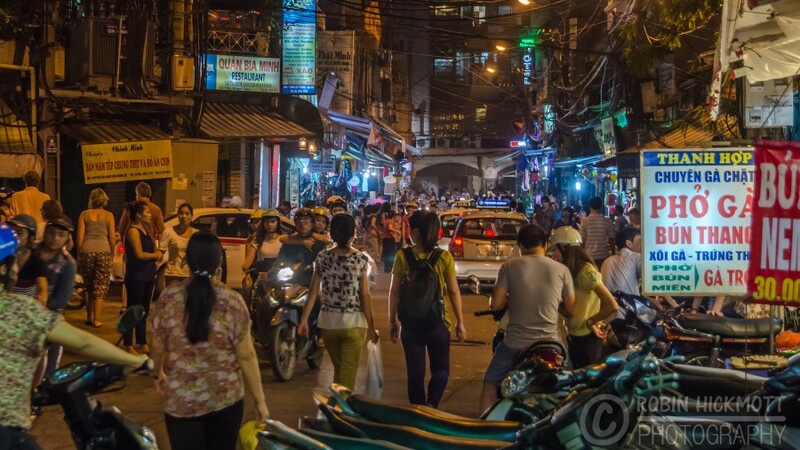 Your experiences with Vietnamese locals will be mixed, guaranteed. Hopefully, you will experience more good than bad. 3. Don’t Get Duped By Local Tour Operators – Online reviews are extremely helpful when booking local tours in Vietnam. In trying to save money, some international backpackers end up with the wrong crowd. And by the wrong crowd we mean local tourist operators who overbook way past their capacity to accommodate and end up ruining everyone’s stay. We’re talking about tour operators who force tourists to share beds. Yes, that can happen to anyone who is unfortunate enough to book a bad tour. 4. Learn to Speak and Read Some Vietnamese – Unlike Thailand, which has always had a bustling tourist industry, it is only in recent years that Vietnam has become host to so many international tourists. In short, you may not encounter people who speak English fluently, and menus will most definitely be in Vietnamese, and the Latin-based alphabet. From kawaii metal to fast-paced and addictive anime OSTs, Japan is truly the melting pot of global soft power.